Tout Wars FAAB Report: Week of August 6 | TOUT WARS! 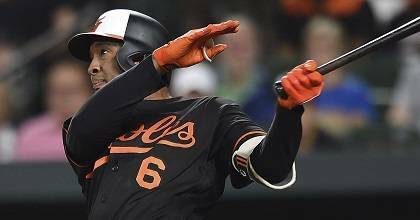 What was gearing up to be a boring deadline period in the American League picked up a bit with four hitters and a pitcher adding some meat to the pickings. Though, the injury to Tommy Pham dampened things a bit as he would likely be the top pick in most AL formats, unless you need the speed Jonathan Villar or Cameron Maybin can offer. Baseball HQ’s Patrick Davitt confirmed his intent was to pick up Pham but swerved to Villar to insure maximum playing time. Davitt expressed concern how much running Villar will do with Baltimore, a club that traditionally is more station to station. Hopefully, they’ll let him utilize his skill set and add some swipes before season’s end. Maybin could actually be the better option if steals are the priority. Seattle does run, especially at the bottom of the order. Expect Maybin to play every day. While it’s not a surprise Pham drew the third most FAAB, the low number it took to get him is certainly a head-scratcher. Larry Schechter agrees, expressing similar dismay, “I can’t believe Pham only went for $145. He may be back in as little as two weeks and was batting clean-up for the Rays. 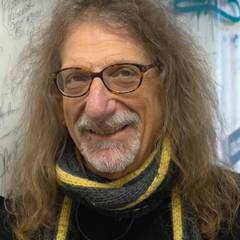 He’s a very valuable HR/SB combo.” Even more curious is several Touts have ample money left to have outbid Rob Leibowitz. In fact, Leibowitz still has the third most FAAB so depending on what happens with waiver deals and callups, he may be able to funnel the discount on Pham into more help. 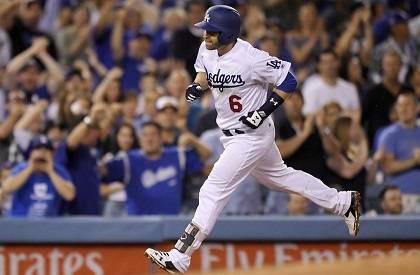 Schechter acquired Logan Forsythe, saying, “Beggars can’t be choosers. With 3rd least FAAB remaining, I’m happy to get Forsythe. (I’m assuming he plays full time).” I agree, Forsythe should play nearly every day. The Twins still have the likes of Eddie Rosario, Max Kepler and (don’t laugh) Joe Mauer, so Forsythe should generate reasonable run production. One last note in the Twins before switching to pitching. I’m very surprised Tyler Austin was only a contingency. Sure, he’s starting in the minors, but he’s a natural platoon partner for both Joe Mauer and Logan Morrison. It shouldn’t be long before Austin is with the big club. Tyler Glasnow joins the Rays staff, eventually as a starter but he may also be the follower for a few weeks. Credit to Jeff Passan on Twitter, this is a great landing spot for Glasnow. Tampa’s pitching coach is 6-foot-8 Kyle Snyder with expertise in honing the mechanics of tall hurlers. Glasnow, of course, is 6-foot-8. With Manny Machado, Eduardo Escobar and Cole Hamels part of previous FAAB runs, this week comes down to needs with Brian Dozier and Chris Archer the primary targets. Interestingly, Andy Behrens had the hammer yet bid on three players – he listed Dozier first so he won him for $1 more than Brian Walton could bid. In turn, Walton bid $1 more than Craig Mish could bid, with Behrens, Walton and Mish holding the most FAAB heading into the festivities. Keeping with the theme, Mish bid $1 more than the next in line, Scott Widerman, grabbing Jonathan Schoop. On paper, Dozier should out-produce Schoop, but who knows, there’s a good chance Mish gets similar stats for a lower cost. While Wilson Ramos isn’t the same caliber hitter as Dozier and Schoop, the upgrade he offers at the catching position could be almost as much of a net upgrade, depending on your roster composition. 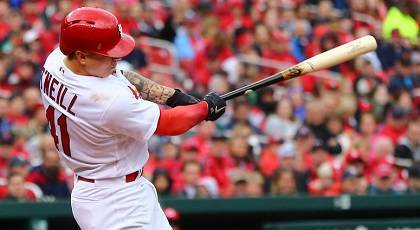 Brent Hershey had his choice of either Tyler O’Neill or Harrison Bader, both in line for full-time run with Dexter Fowler sidelined with a fractured foot. It comes down to needs – Bader’s more all around production versus O’Neill’s power-heavy profile. Zach Steinhorn is looking to make a late-season charge at saves with the pickup of Ken Giles and Robert Gsellman. 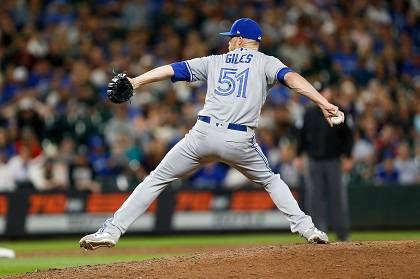 Giles is expected to jump right into the back end of the Blue Jays bullpen. Giles story is well documented. Despite having a stellar 2017 campaign, he hit a rut at the wrong time (namely the ALDS) and was removed from the closer gig he rest of the playoffs. Even though he started the season saving games for the defending champs, there was never a feeling management was confident in Giles. Given a fresh start, it wouldn’t be shocking if Giles defeats the narrative and flourishes north of the border. Like the Mixed Draft Auction league, the Draft League witnessed Giles being paired with another closer, this time Adam Ronis also acquiring Jose Leclerc. Leclerc is interesting since he’s still just 24 years old even though it feels like he’s older. “One skill away” is a common theme when looking at starters. Leclerc is a great example where this applies to a closer. If Leclerc can hone his control, he could be a top-ten closer. Like expected, the H2H competitors continue to treat the free agent look like an extra roster spot, churning pitching based on matchups. 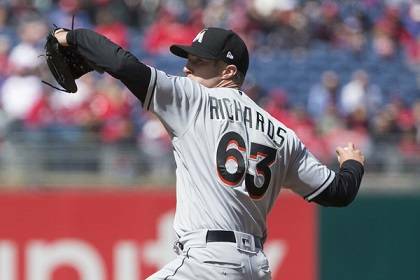 With one start against the Cardinals on his ledger, Trevor Richards was the most sought after hurler. Stephania Bell fortified her rotations with Sal Romano and Reynaldo Lopez, though neither has a double-dip on the docket. Justin Mason snagged the only two-start guy this week as Wei-Yin Chen lines up for two home efforts. This is relevant since he sports a 2.18 ERA at home as opposed to a 10.27 mark away from The Aquarium. Plus, the second game is with the Mets and their league-worst lineup versus lefties.